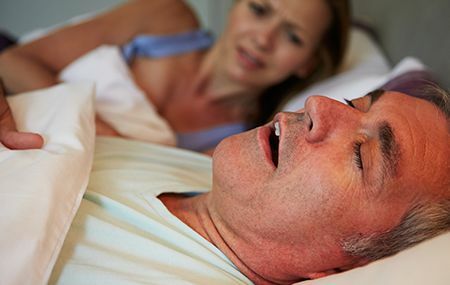 Many patients live with severe daytime exhaustion, mood swings, and trouble concentrating without ever realizing they can relieve these symptoms by treating a common sleep disorder known as sleep apnea. This is the cessation of breathing for ten or more seconds at a time during sleep. These apnea incidents trigger a stress response from the brain and body, waking the patients repeatedly during the night and significantly diminishing both the quantity and quality of sleep. If you experience sleep apnea warning signs or you’ve recently been diagnosed, you may want to consider visiting Dr. Torin Marracino and his Texarkana dental team. While a dentist isn’t most patients’ first thought when it comes to sleep apnea treatment, we’re able to offer oral appliance therapy that allows patients to sleep soundly through the night. Oral appliances are custom crafted to fit patients’ smiles. These appliances shift the jaw forward to place pressure on the throat muscles that then stretch to keep the airway unblocked. 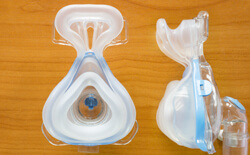 Oral appliances can also be used in conjunction with CPAP therapy to offer improved treatment for those with more severe sleep apnea.